The ancient city of Aleppo, Syria’s second largest and the site of one the oldest continuous settlements on earth, stands as a priceless repository of more than four millennia of civilisation in the Near East. Yet the reduction to rubble and ash of this profoundly multi-layered city continues apace, with Syrian government forces dominating the Citadel of Aleppo, the formidable apex of the old city, and Russian airstrikes dominating the skies. Devastation on this scale constitutes war atrocities of a particular order, with crimes against humanity compounded by crimes against antiquity. Europeans dismayed by a sense of helplessness in this most destructive of conflicts may find some comfort in recalling the work of Alexander Russell, one of the first to observe and describe the culture and topography of Aleppo to the western world. Born in Scotland in 1715 and educated in Edinburgh, Russell earned his medical degree before moving to London. 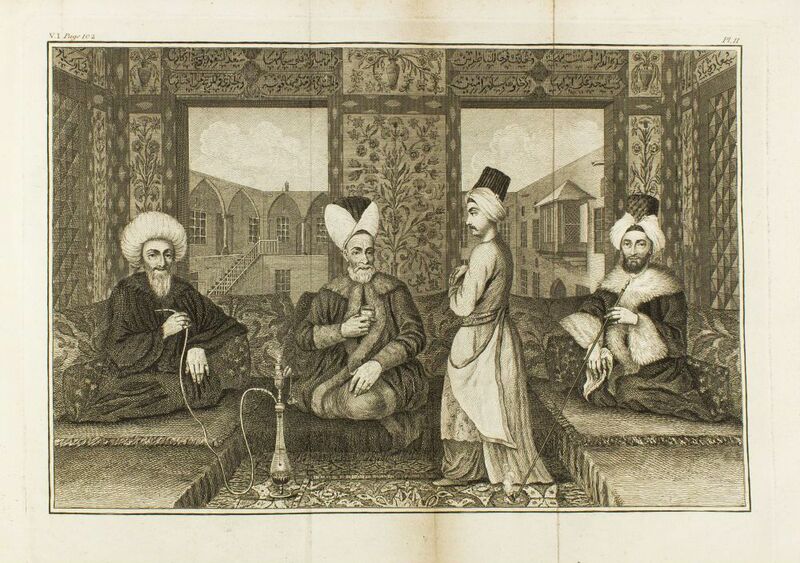 In 1740, at age 25, he sailed to Aleppo and was made chief medical practitioner at the English factory there. He studied Arabic, gaining through his proficiency considerable influence with the Pasha and his subjects of all creeds. In addition to his careful study of the language, manners and customs of the population, Russell recorded detailed observations of the geography of the city, its climate, topography, flora and fauna, and the dread “Mal d’Aleppo,” the plague. In 1750, Alexander Russell had been joined in Aleppo by his younger half-brother Patrick, also a physician, who took over his job and went on to spend some two decades in Aleppo and the East Indies before returning to Britain. 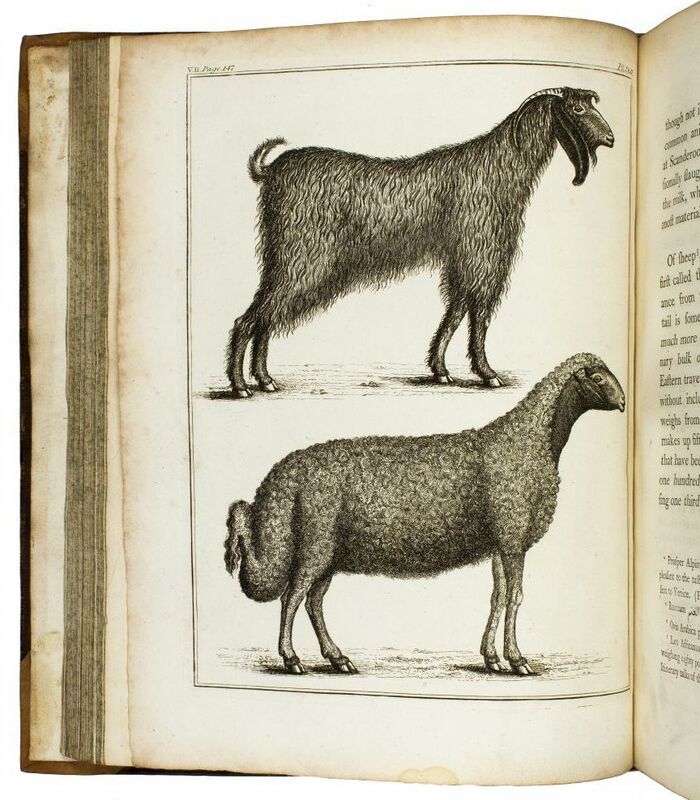 In 1771, Patrick Russell published his own treatise on the plague. 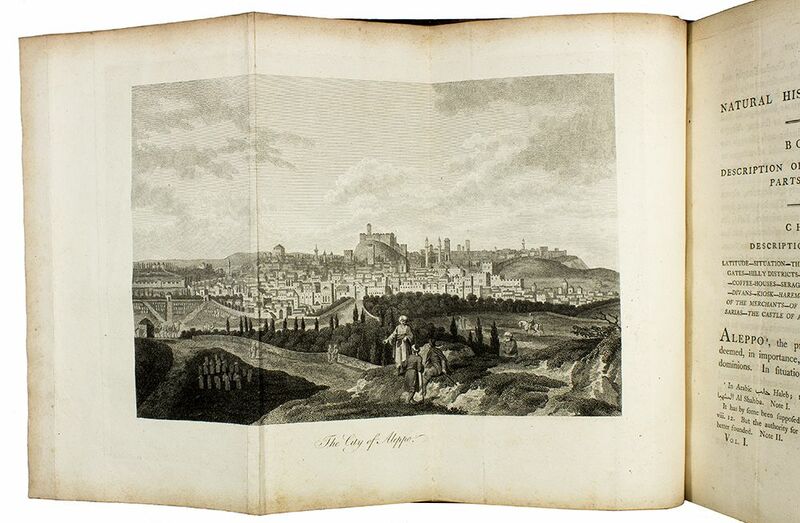 Three years later, in 1794, a much expanded two-volume edition of The Natural History of Aleppo was published jointly by the two brothers, the additions largely Patrick’s. Alexander Russell was appointed physician to St. Thomas’ hospital in London, and he held the office till his death in 1768. 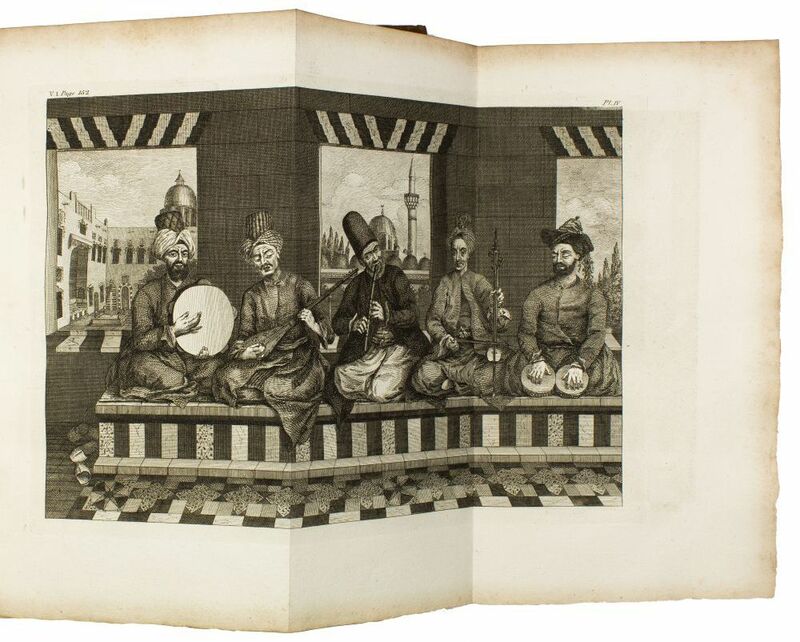 As a Fellow of the Royal Society, Russell further contributed to a greater understanding of the Islamic world. 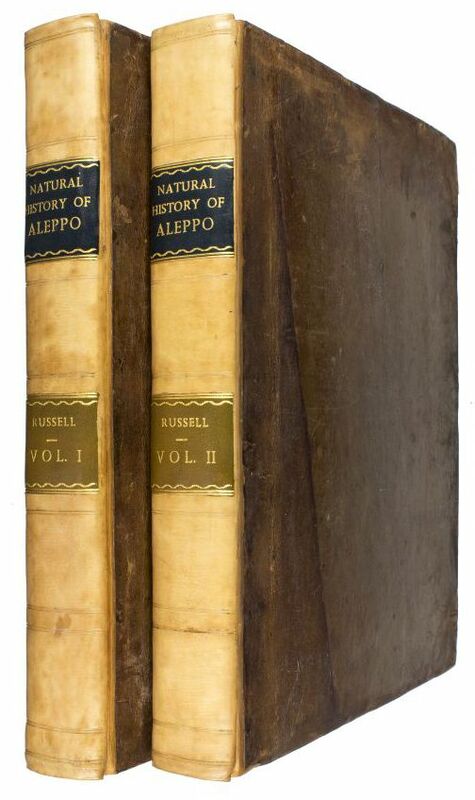 To learn more about the Russells and their work in preserving Aleppo’s legacy, see Van Boogert’s brilliant publication, Aleppo Observed.